This program is open to all Dublin City School students 4th thru 8th grade and their parents. Without parent coaches we can not have teams. We have training workshops to make you a confident coach. 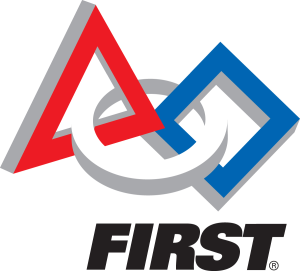 Would you like to learn more about the FIRST Robotics Program? Dublin Robotics & CORI will be hosting a FIRST Robotics Challenge 30 team competition at Dublin Coffman High School with FLL and FTC demonstrations onSaturday, June 20, 2015. We are looking for teams to scrimmage their FLL and FTC robots. Please email Cindy Bryden to sign up. This is a great chance to share robot design and programming skills with other teams and just have a great time. We’re not talking trash – we’re cleaning it up! 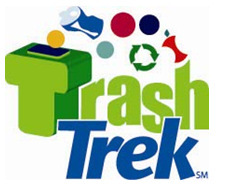 In the 2015 FIRST® LEGO® League TRASH TREK℠ Challenge, 290,000 children ages 9 to 14 from over 80 countries will explore the fascinating world of trash. From collection, to sorting, to smart production and reuse, there is more to your trash than meets the eye. 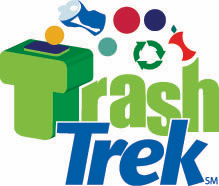 Join FIRST LEGO League teams on a Trash Trek to discover the hidden (or not so hidden) world of trash! This program is open to all Dublin City School students 4th thru 8th grade and their parents. Without parent coaches we can not have teams. We have summer training to make you a confident coach.